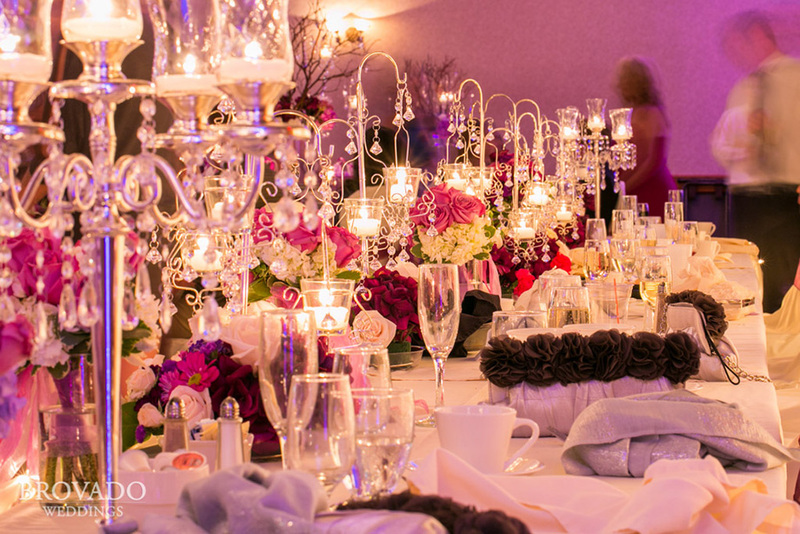 Dreaming of a beautiful wedding? 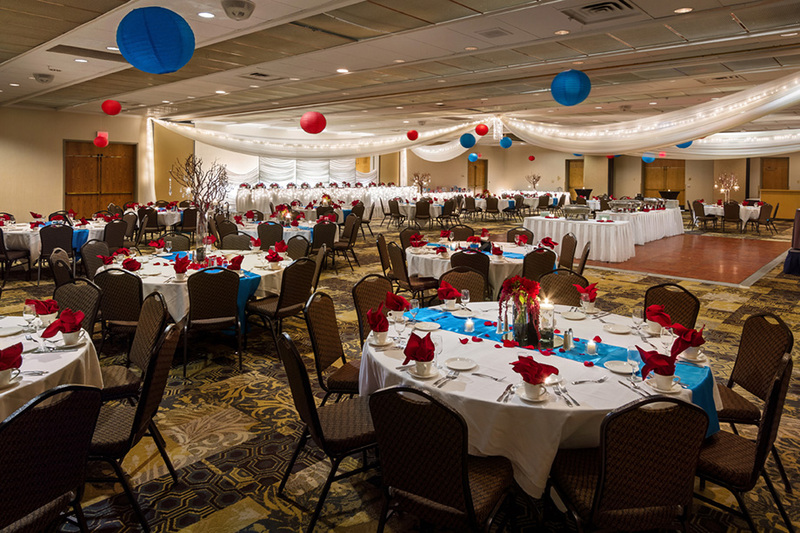 Whether you’re hosting 25 or 400 guests for your wedding, Arrowwood Resort makes for the perfect location. 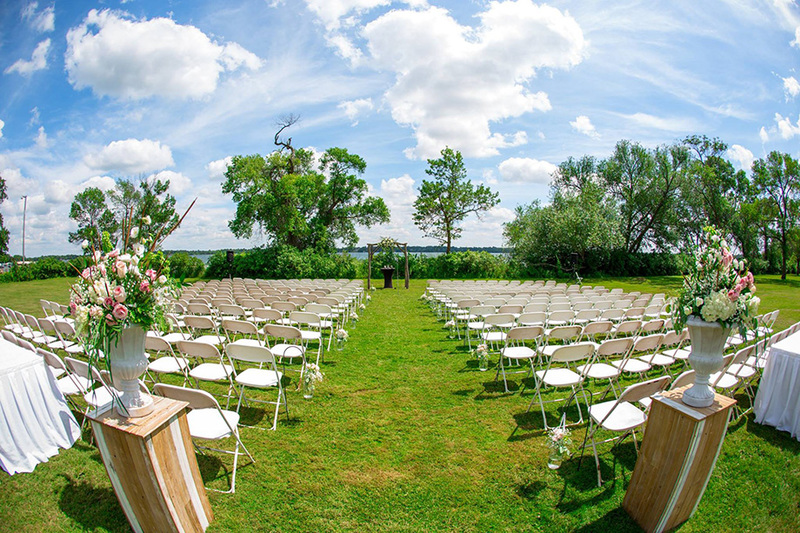 The shores of Lake Darling provide a gorgeous backdrop for any outdoor wedding ceremony—and a great getaway destination for your guests. Working with our experienced Conference Managers and other staff to create menus, to determine the package that’s right for you, and more. Host your rehearsal dinner or post-wedding gift opening at one of our in-house restaurants, indulge your bridesmaids (or yourself!) with a massage, manicure, pedicure, or hot stone treatment at Darling Reflections Spa, play a round or two of golf with the wedding party, or even opt for a pontoon cruise or hayride. 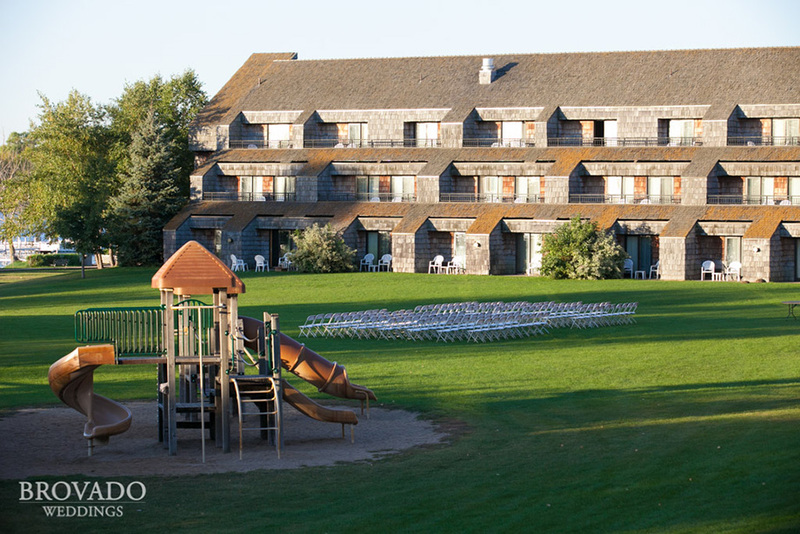 Arrowwood is a no brainer when it comes to planning you wedding. They do an amazing job organizing and they are very responsive at all hours of the day. They set up the ballroom for you. Bonus! Shari is amazing! Thanks Arrowwood for making my day even better than I had imagined! Arrowwood was an absolutely perfect location for our wedding. 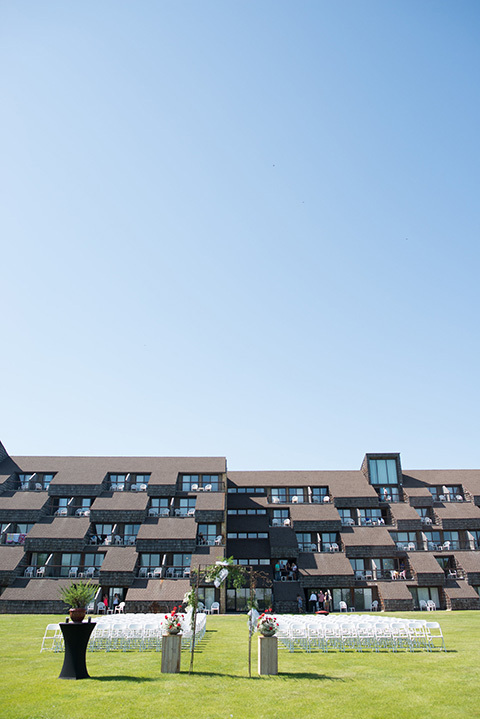 The minute we arrived on site, we were catered to, making everything so smooth and easy. 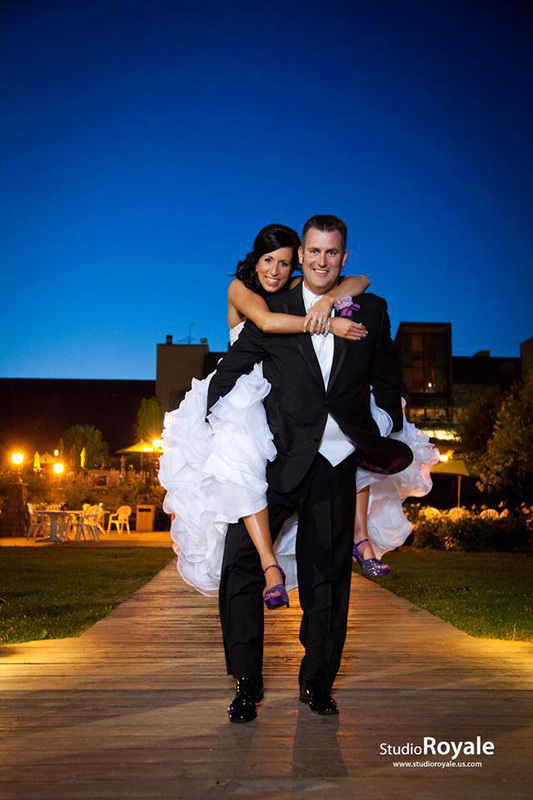 We had the greatest weekend without any stresses or headaches because Shari and all her amazing staff were incredible. Shari was so organized and detailed and truly helped to make our day fabulous! 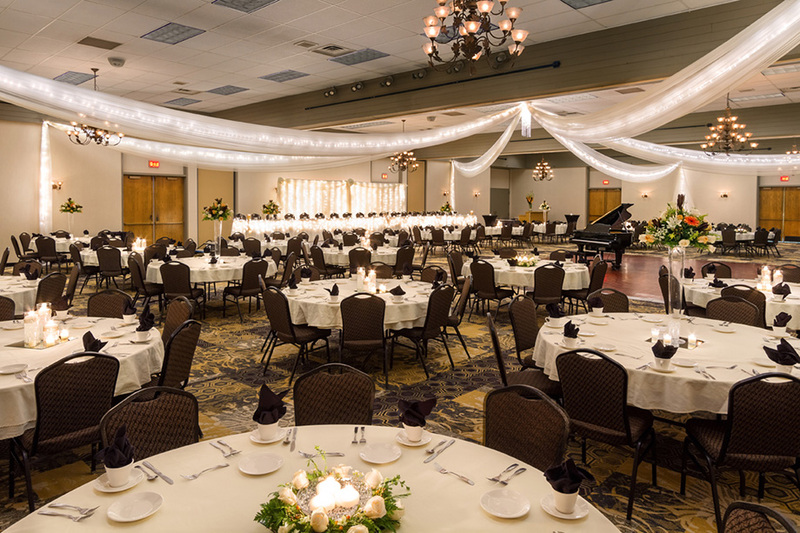 We would recommend this venue to anyone, especially to those couples wanting a destination wedding without having to leave the state of Minnesota. We were so happy with the entire process from the 'taste testing' for our food choices to the final day of the wedding. Katie did a fabulous job accommodating my daughter's wishes to make it a wedding she totally wanted! Many family and friends traveled a long distance so it was so great to keep everything at one place. Thanks to the entire staff for a fun and wonderful experience. We would highly recommend holding an event here. Wonderful!! Everyone was very helpful. 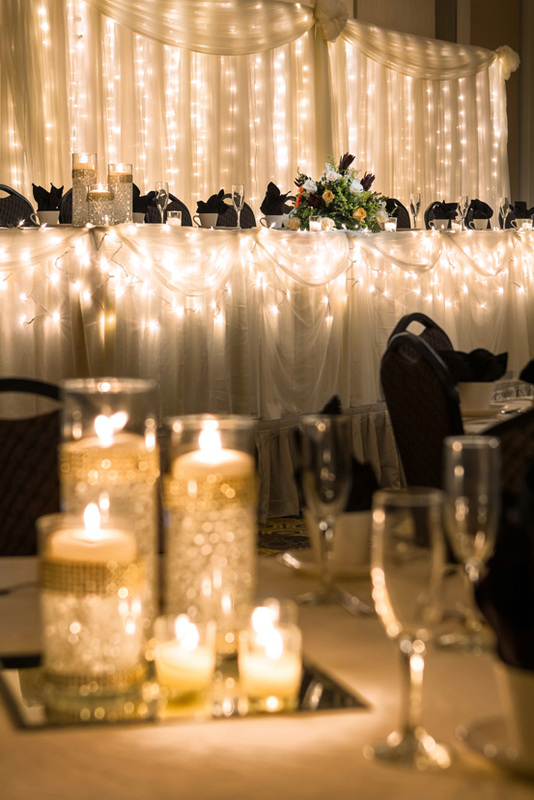 The Ceremony, Social Hour and Reception in the Itasca Ballroom were absolutely beautiful, every detail was perfect and the additional touches were amazing. I could not recommend a better venue for a wedding! I had both my ceremony and reception at Arrowwood and I couldn't have asked for a better venue. The wedding coordinator is very helpful and returns calls/emails immediately. They were also very flexible with my last minute plans. 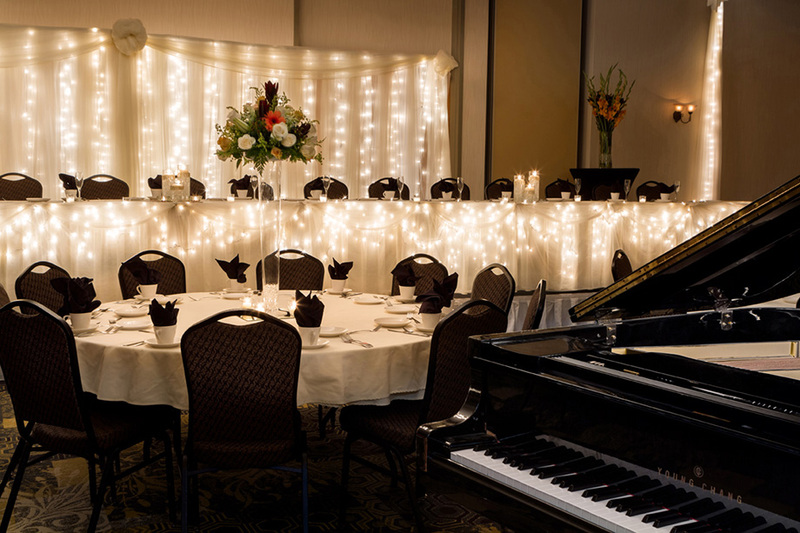 The ballroom was decorated beautifully...better than I could have ever imagined! The food was AMAZING! I can't say enough about Arrrowwood! I would highly recommend it to anyone!